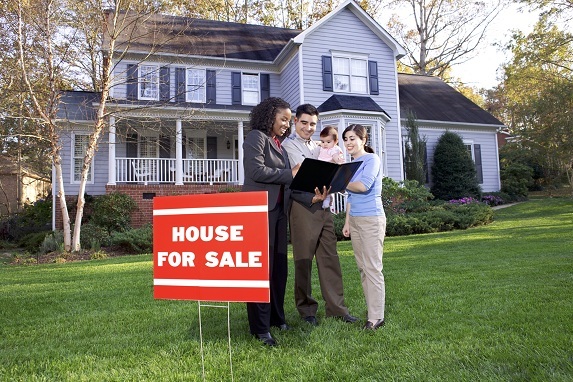 A new RealtyTrac report says investors and other cash buyers purchased fewer homes in 2Q2014. Retail data firm RealtyTrac reported investors and other cash buyers are purchasing fewer homes. As a result, the flow of cash purchases that disrupted some mortgage markets may be slowing, the firm said.